QuickLean is a patent pending tool from Cigniti Technologies. 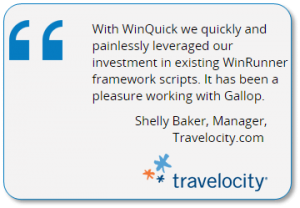 Cigniti is a Gold Partner of HP Software for over a decade and has earlier released test asset migration tools – WinQuick and RoboQuick. 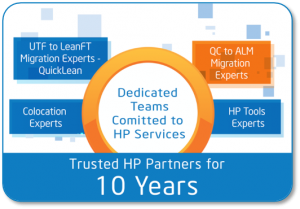 Continuing on its legacy of creating world class migration tools, QuickLean team worked in close proximity to the HP R&D team to come up with World’s first Automated tool for UFT to LeanFT Migration. 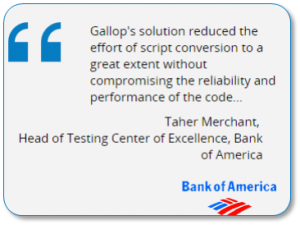 Quicklean makes the LeanFT adoption for your DevTesters and Test Automation engineers a cakewalk by automatically converting UFT test assets(Object Repository and VB Scripts) to LeanFT(Application model and C#/Java scripts). Tested in our labs and after migration of millions of Lines of Code, we take pride in introducing this truly innovative test assets migration tool that reduces the migration effort by 90% , speeds up the migration by 5 times and reduces the cost of migration by 10 times..
Kalyan is the President of Cigniti Technologies. 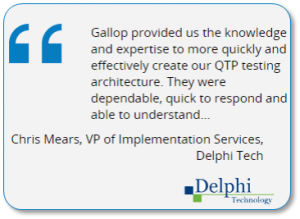 Zealous about software testing, he has helped the company go from strength to strength and continues to nurture its growth. Matthew is the VP, Sales of Cigniti Technologies. He drives sales across US and North America. He is a strategic thinker known for solving complexities of Enterprises. Sairam is the AVP, Marketing of Cigniti Technologies. A fire-brand marketing and technology professional, he brings well-rounded, multi-industry experience. Rajesh is the AVP, Delivery of Cigniti Technologies. A true-blue technology geek, he is a multitasking king who always makes sure we deliver everything on time. Manish is the AVP, Sales of Cigniti Technologies. Passionate about Sales, he makes sure that the numbers always add up for both the organization and the clients. 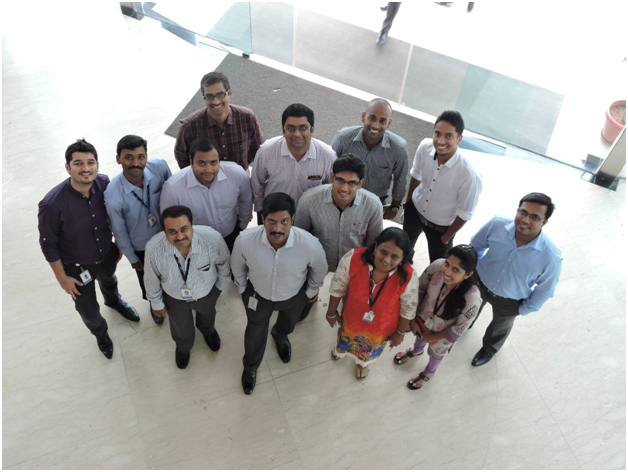 Cigniti Technologies Limited (BSE: 534758, www.cigniti.com), Global Leaders in Independent Software Testing (IST) Services, is headquartered at Hyderabad, India. Cigniti’s 2000+ career testers are spread across US, UK, India, Australia, and Canada. Cigniti is the world’s first IST Services Company to be appraised at CMMI-SVC v1.3, Maturity Level 5, and is also ISO 9001:2008 & ISO 27001:2013 certified. Cigniti’s test offerings include Quality Engineering, Advisory & Transformation, Next Generation Testing, and Core Testing. Over the last decade, Cigniti has helped Enterprises and ISVs build quality software while improving time-to-market and reducing cost of quality. Cigniti has translated its R&D into BlueSwan, a proprietary test platform comprising of 5 elements – Verita, Velocita, Cesta, Praxia, and Prudentia – which complement the existing QA and QE tools of enterprises. BlueSwan will help clients Align their Business Goals, Assure market leadership, and Accelerate their digital transformation journey. Cigniti has India’s first of its kind Robotics Test Lab, a Mobile Cloud Test Lab with HP & Experitest, a Cloud-enabled Performance Test Lab, and an IoT & Smart Meter Lab. Gartner has positioned Cigniti as a “Niche Player” in 2016 and has been in the Magic Quadrant for 2 years in a row. Forrester cites Cigniti among the 9 services firms and systems integrators working to enable Quality at Speed. NelsonHall recognizes us as a ‘Leader’ in Overall, Pure-Play, Consulting & Digital market segments in NEAT 2016 and 2nd largest by headcount. Everest Group recognizes Cigniti as a Major Contender with a “Best in Class” rating for Buyer satisfaction in the PEAK Matrix™ for Independent Testing Services, while Forbes recognizes Cigniti as Asia’s 200 best under-billion companies. Cigniti has been awarded a place on the Crown Commercial Service latest G-Cloud 6 framework for providing Lot 4: Specialist Cloud Services that will provide public sector enterprises better access to Cigniti’s expertise. Cigniti is also a recipient of the prestigious Frost and Sullivan Customer Value Leadership Award for Global Automated Software Testing Services category consecutively in 2014 and 2015. Cigniti’s CSR initiative, Project Cignificance, aims to impact 1 million+ lives through education as an enabler. Cigniti has earlier worked in close proximity with HP and released WinQuick – The Only HP validated & approved solution to migrate from WinRunner to QTP/UFT.